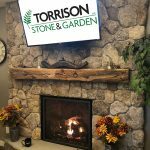 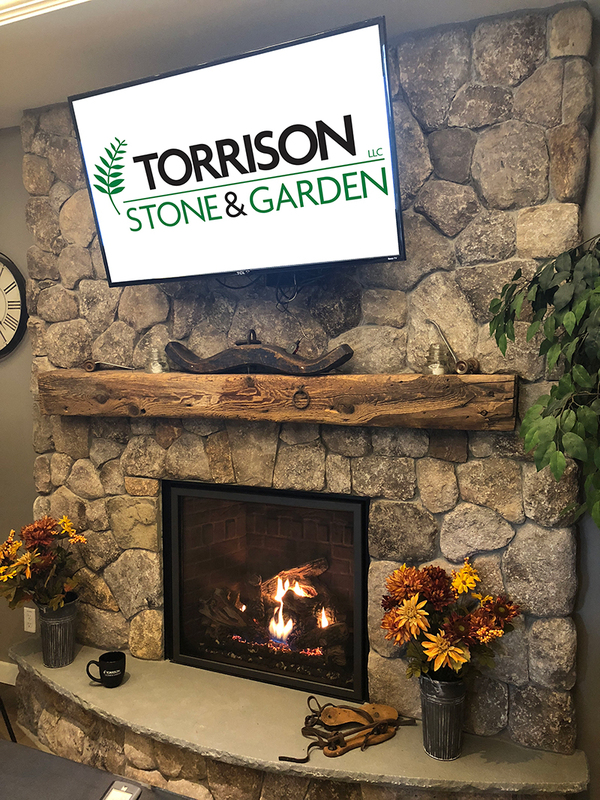 Torrison Stone & Garden is pleased to offer indoor and outdoor stone veneer. 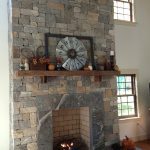 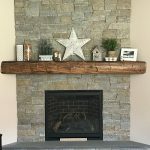 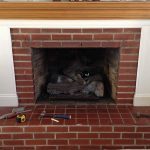 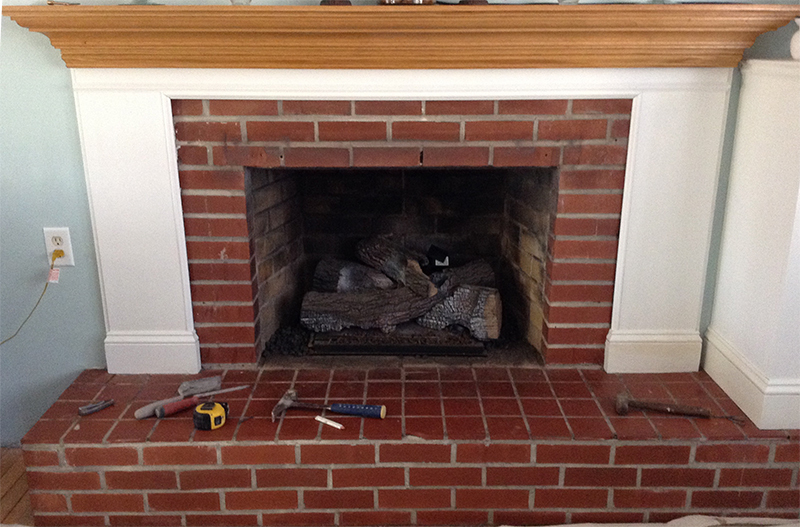 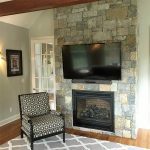 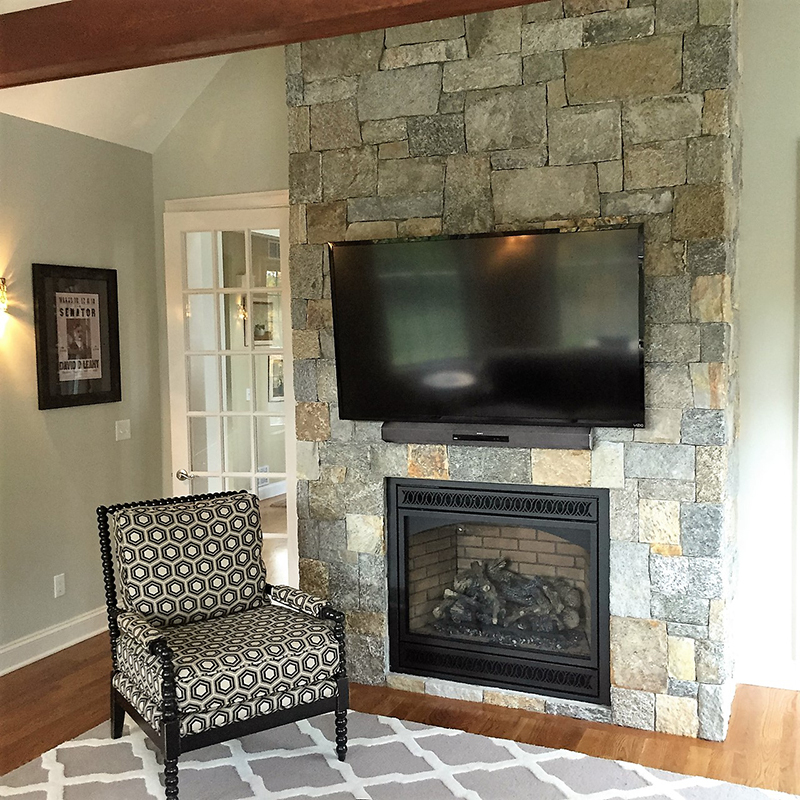 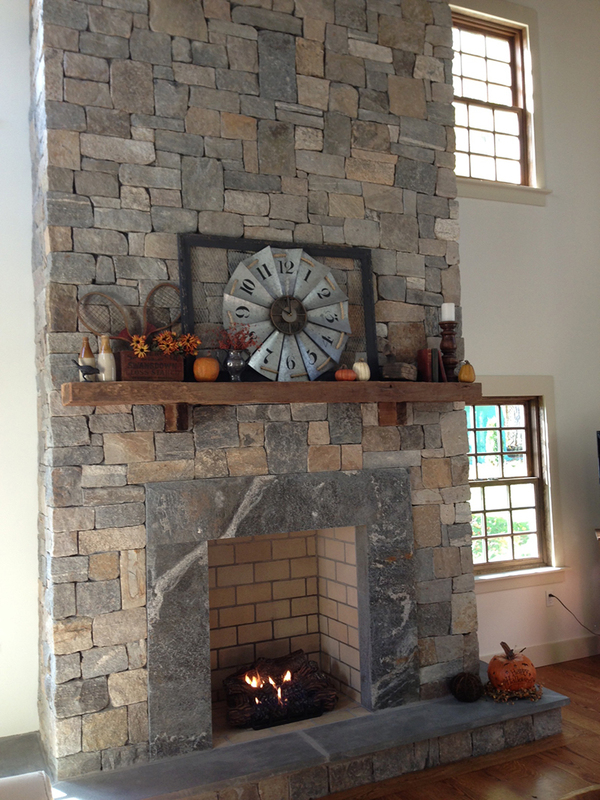 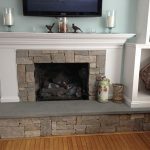 Stone veneer makes a statement and is a durable surface for fireplaces and accent walls. 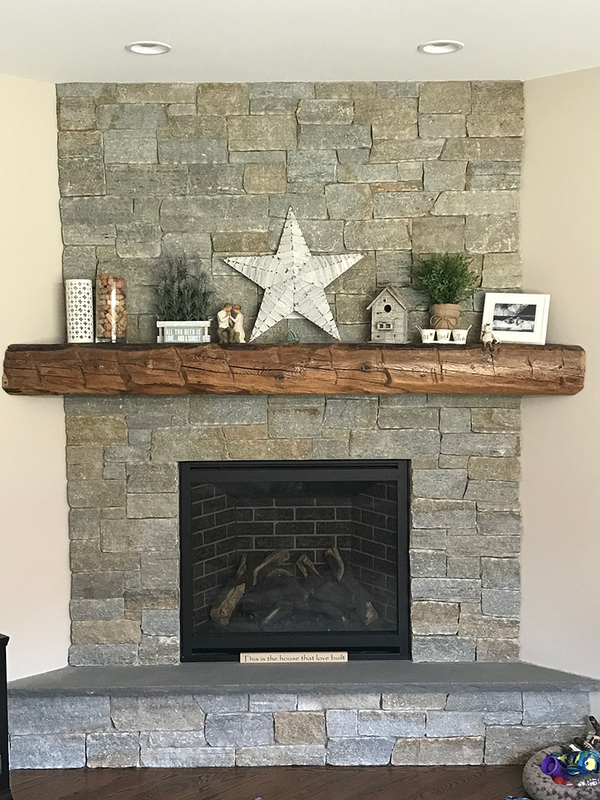 Use it for interior or exterior projects including stone siding, fireplaces, foundations, and any other architectural construction project that demands the finest surface covering. 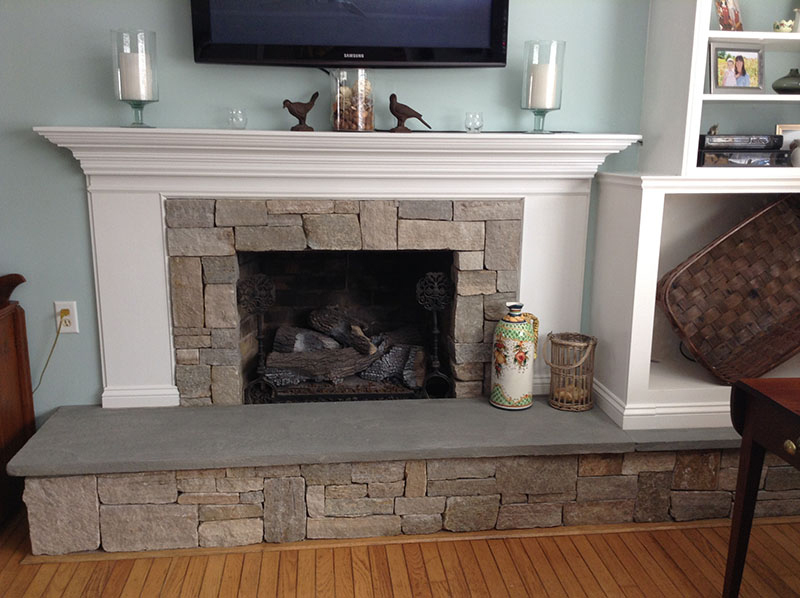 Consider updating the look of an outdated material with something new and transform your indoor space. 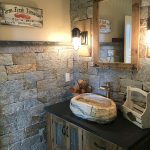 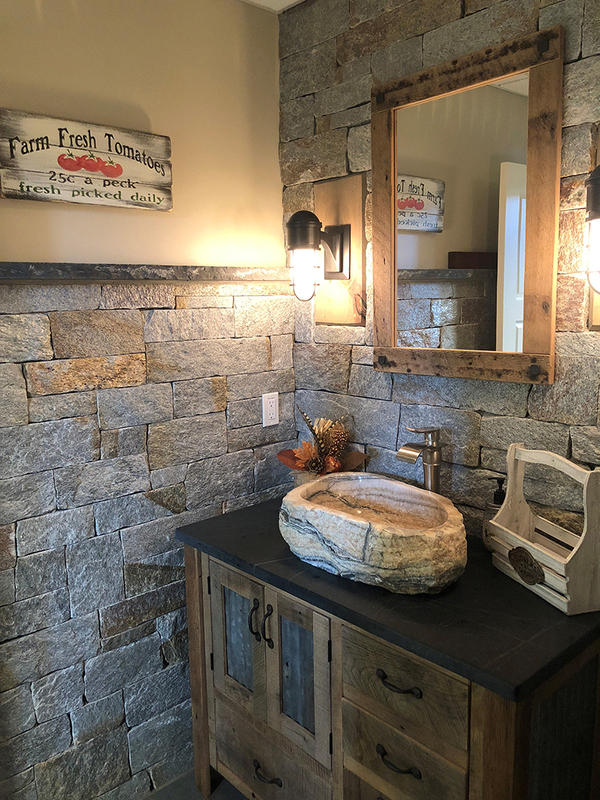 Visit our remodeled showroom today to see our beautiful displays using stone veneer.